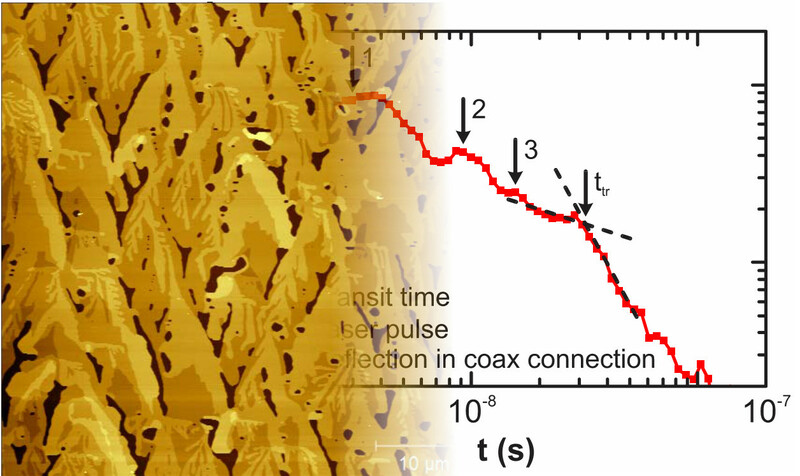 Thorough investigation of fast charge transport through large single-crystal organic semiconducting layers elucidated a new type of charge transport. 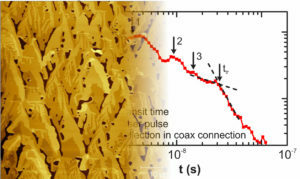 Together with colleagues from Belgium, Ukraine, Slovenia and Germany, we demonstrate that the degree of charge delocalization has a strong impact on polarization energy and thereby on the position of the transport band edge in organic semiconductors. This gives rise to long-range potential fluctuations, which govern the electronic transport through delocalized states in organic crystalline layers. This concept is employed to formulate an analytic model that explains a negative field dependence coupled with a positive temperature dependence of the charge mobility observed by a lateral time-of-flight technique in a high-mobility crystalline organic layer. This has important implications for the further understanding of the charge transport via delocalized states in organic semiconductors. More in PRB here.